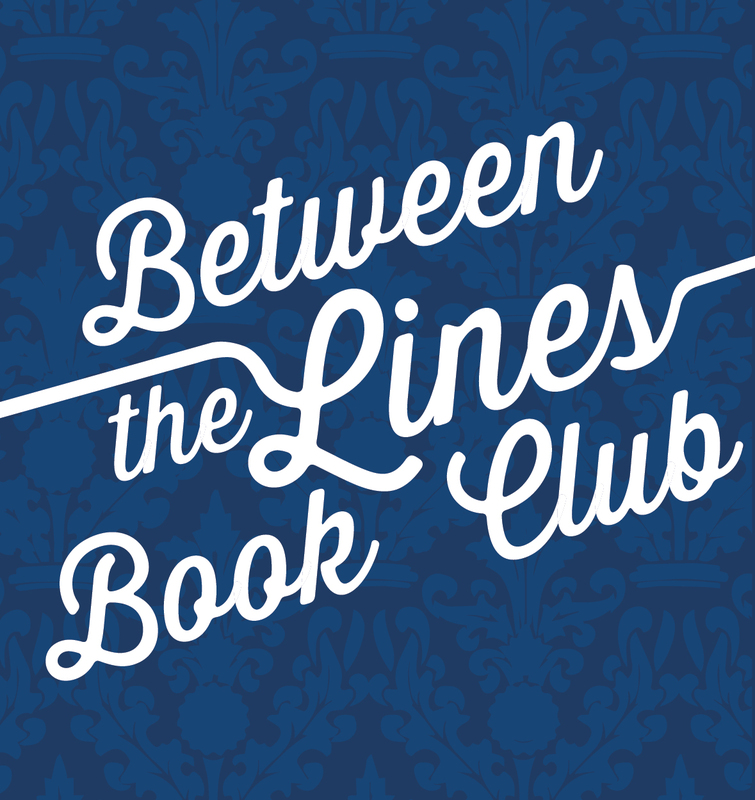 Between the Lines Books Club: New Schedule in January! Hey Book Clubbers! We are taking the month of December off but we will be back in January. For those who join us in person at Arden Dimick Library, in Sacramento, California, be aware that we have a new schedule. Starting in January, we’ll be meeting on the fourth Saturday, of every month, at 10:30AM. Hopefully we will all survive the holiday season with our crazy families. As the first step in post-holiday family recovery, here’s a very funny, sad, and touching book about a family which is insane but tightly connected. 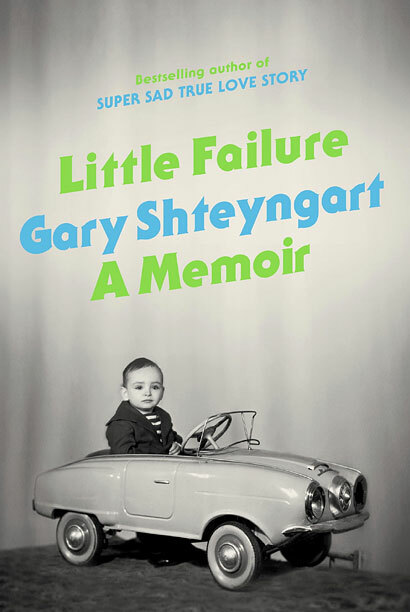 This memoir of a man who emigrates to America with his parents from the former USSR at a young age is the very definition of tragicomedy. Happy Valentine’s Day! Here’s the classic story of a well-intentioned matchmaker who gets everything wrong. Hattie is one of many African-Americans who migrated North from the South. She marries and settles into a new life – but the tragedy that befalls her marriage in its early days changes her ability to connect to her husband and her children. 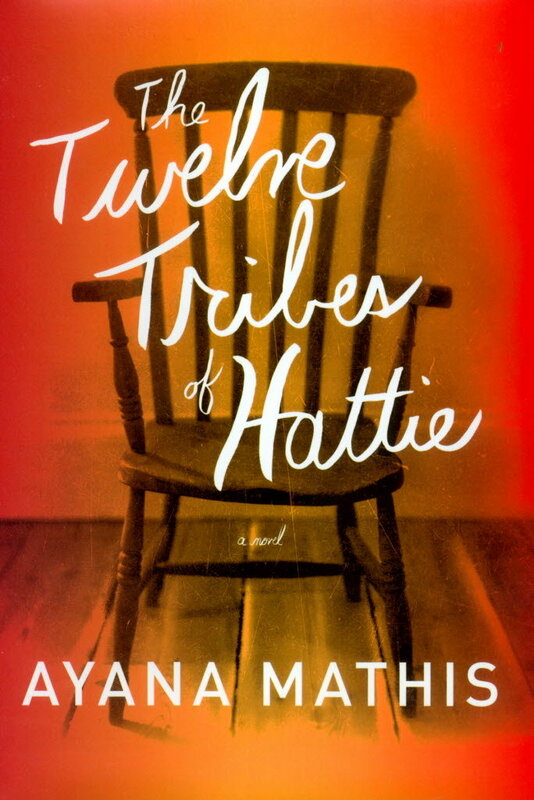 Each chapter is told by a different child of Hattie’s, giving us a look at history from the early 1900’s through the Vietnam War. 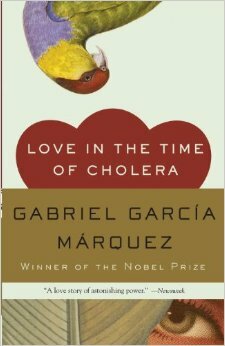 This book is a classic work of magical realism from the incredibly influential author Gabriel Garcia Marquez challenges our ideas about love, duty, and family. 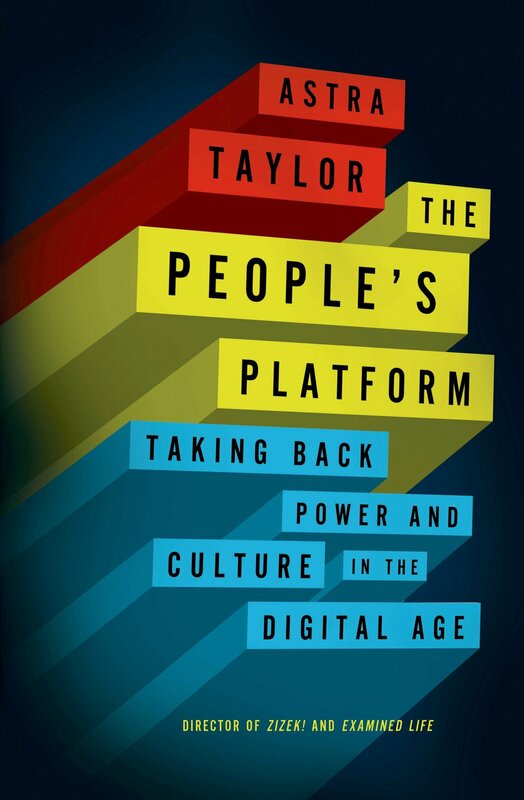 This nonfiction book explores the way the Internet fails to meet its promise of democratizing speech. It talks about how the Internet affects the way artists get paid (or don’t get paid) as well as the ways large business monopolies continue to grow despite, or because, of the presence of the Internet. It’s a challenging book with some ideas of how to make things better. 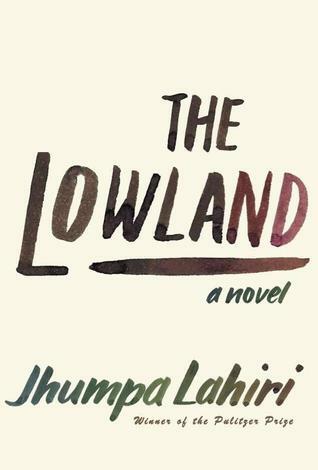 In this slow-paced, beautifully written novel, two brothers grow up in India. One becomes involved with a revolutionary movement. The other becomes a college student in America. Their lives diverge but continue to affect each other for the duration of their lives and the lives of their children. See you on January 24, 2014 at Arden Dimick Library in Sacramento – and see you right here every Friday, starting January 9, 2015! 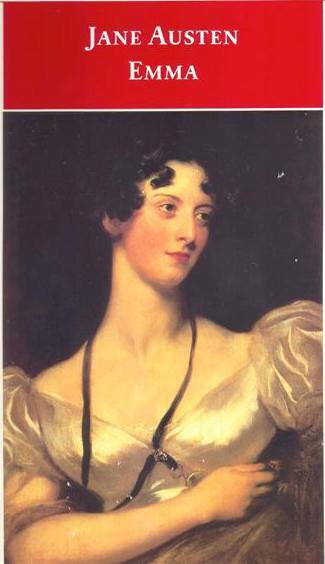 This entry was posted in Between The Lines Book Club and tagged Arden Dimick, Arden Dimick Book Club, Arden Dimick Library, Between the Lines, Between the Lines Book Club.